Welcome To Marisa House, Tarkarli. 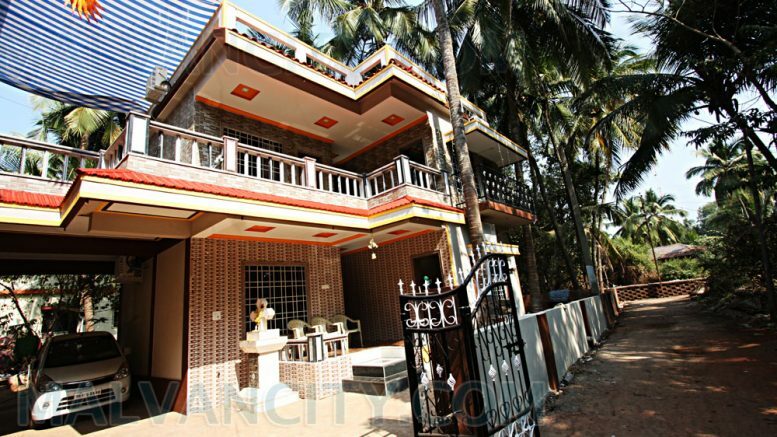 A bungalow constructed by Mr Anthon and Kaitan Fernandes located at the midst of Malvan. Beach is on walkable distance from our place. Six standard and well arranged AC rooms are provided for tourists. Three rooms are on ground floor where as other three rooms are on first floor. Be the first to comment on "Marisa House"